PLANET in PERIL, your "one-stop shop" for the truth about our planetary crisis. : Parisitic birds use oil and gas infrastructures to prey on prairie songbirds - Study. Parisitic birds use oil and gas infrastructures to prey on prairie songbirds - Study. We're only beginning to find out all the ways in which industrial activity disrupts the ecosystem, and a new bird study gives yet another example of the unexpected ways in which human activity affects the local fauna. Researchers at the University of Manitoba have found that the presence of oil and natural gas infrastructure—such as fences, power lines, and transmitters around oil wells—in Canada's Northern Great Plains helped boost the number of brown-headed cowbirds by four times. 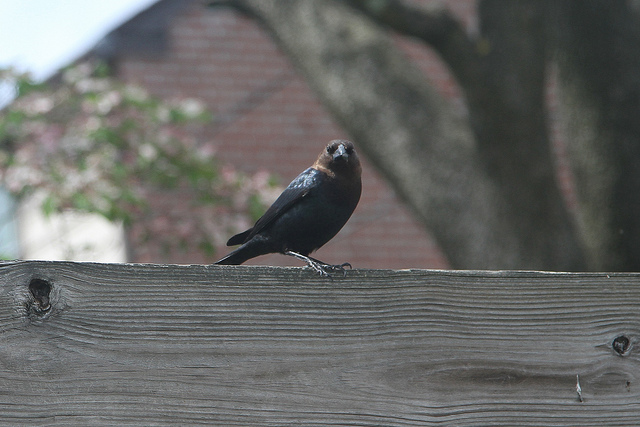 Cowbirds are a parasitic species who lay their eggs in other birds' nests, forcing others to raise their brood. The parasitic species uses oil and gas infrastructures as perches, and the availability of perches makes it easier for these birds to find their brood hosts. 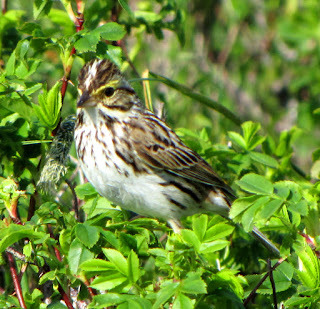 Cowbirds' abundance in the area could hurt another grassland bird species, the Savannah sparrow, which often falls victim to the parasitic birds. Researchers have observed a four-fold increase in brood parasitism of sparrows by cowbirds near the oil and gas infrastructure sites.